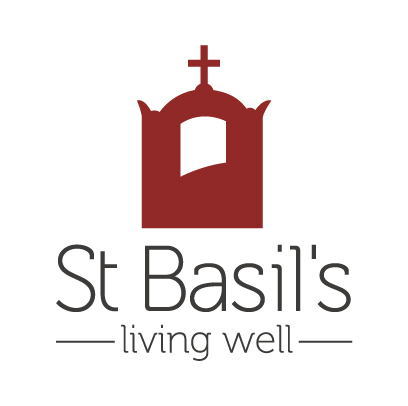 Our events build a supportive community for St Basil's as well as raising funds for specific causes or sharing the St Basil’s story with more people. Register your interest here (link to http://www.stbasils.com.au/Sign-Up2) in being kept informed about our events. If you would like to volunteer or sponsor an event, we would be delighted to hear from you via phone on 08 7424 0900 or rsvp@stbasils.com.au. Interested in coming along to our film events? Just register your interest and be first in line for a $15 ticket that includes a drink and a seat to see the latest release movies. Call us on 08 7424 0915 or subscribe to our newsletter.